In her 25 years as an author, food editor, consultant, teacher and publisher, Anneka Manning has worked for an impressive list of leading food publications, including Australian Gourmet Traveller, Australian Good Taste, The Australian Women's Weekly.and The Sydney Morning Herald. She has also compiled, written and contributed to numerous bestselling books, including Mastering the Art of Baking (Murdoch Books). Anneka writes regularly for a number of print and online publications, as well as having a significant television and radio profile. Through her Sydney-based baking school, BakeClub, Anneka teaches home cooks the tricks of the trade in practical, approachable and inspiring one-off classes and in her unique, six- month Make Me a Baker program. She is also a proud ambassador for Wiltshire, Australia's largest bakeware brand. Anneka grew up on her parents' sheep and cattle property in southern New South Wales and now shares her life in Sydney with her husband, Paul, and their two children, Brooke and Benjamin. 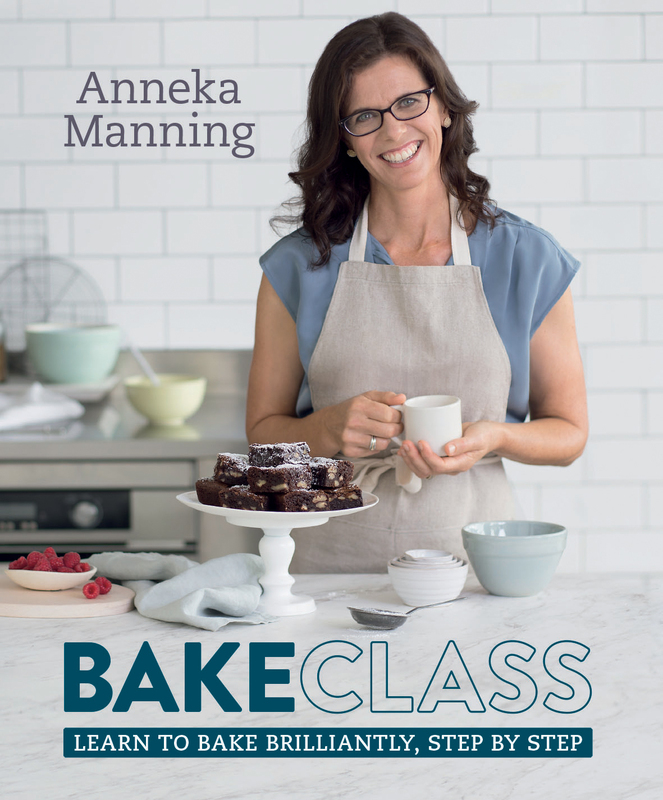 Her friendly and engaging approach to her writing and teaching comes from her vast experience, and she holds a firm belief that baking is something to be valued and, ultimately, shared.